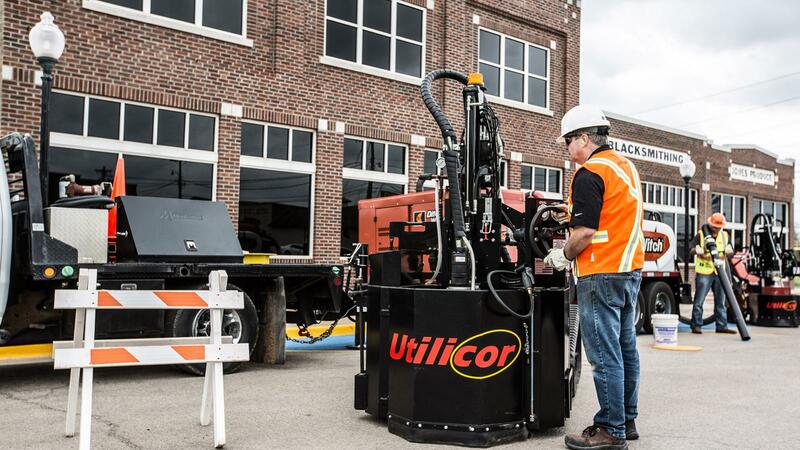 In addition to the MTC100 coring attachment, Utilicor provides the market-leading reinstatement material Utilibond™. 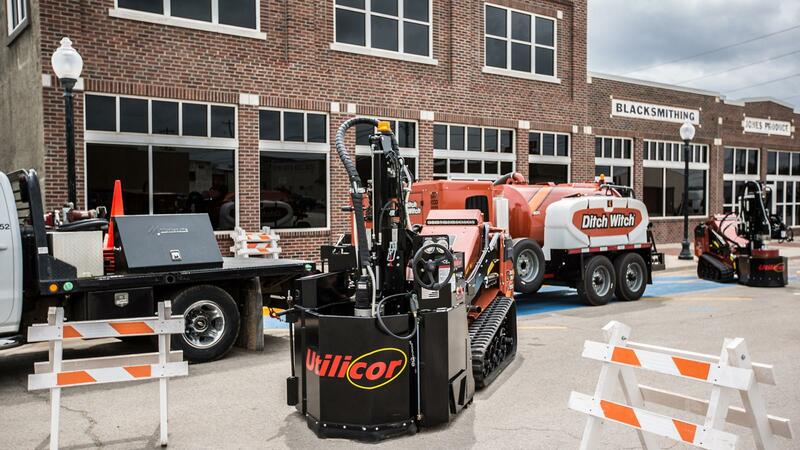 Capable of supporting up to 50,000 lb in just 30 minutes, this specially engineered pavement-bonding compound results in a permanent pavement repair that reduces public inconvenience, requires no additional paving materials and is field-proven to be effective for more than 10 years. 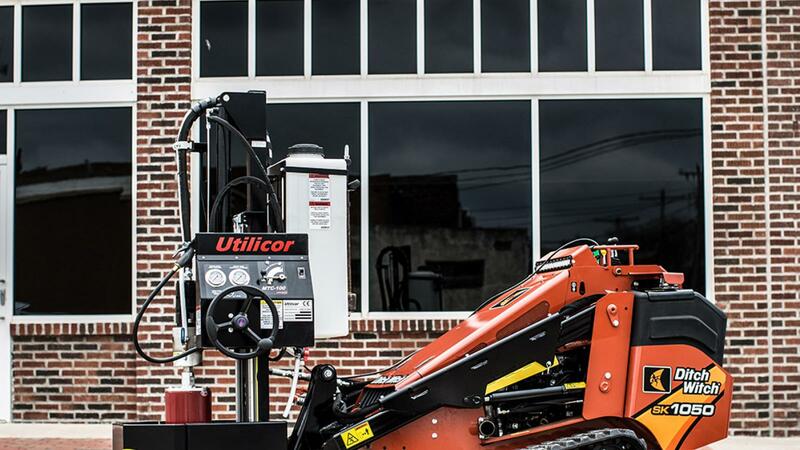 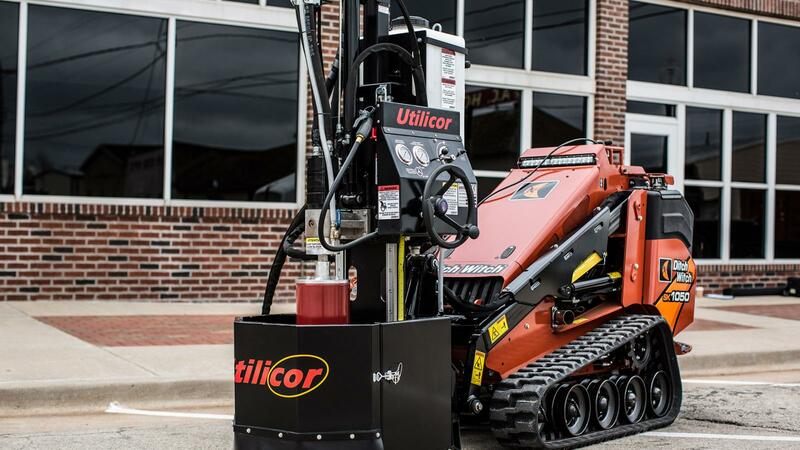 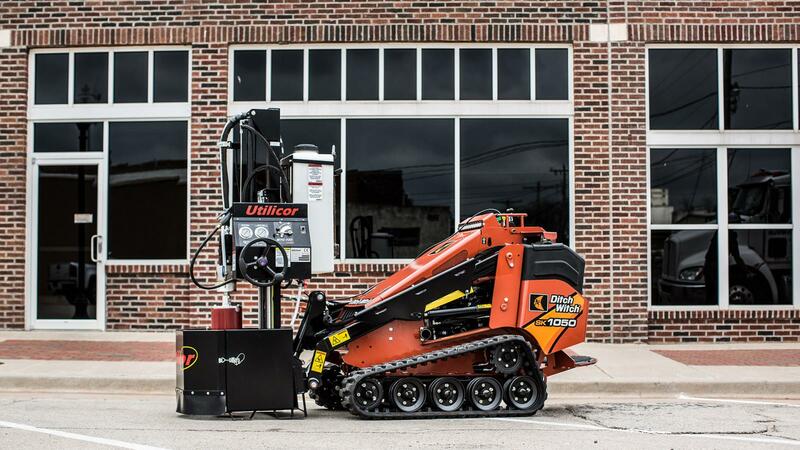 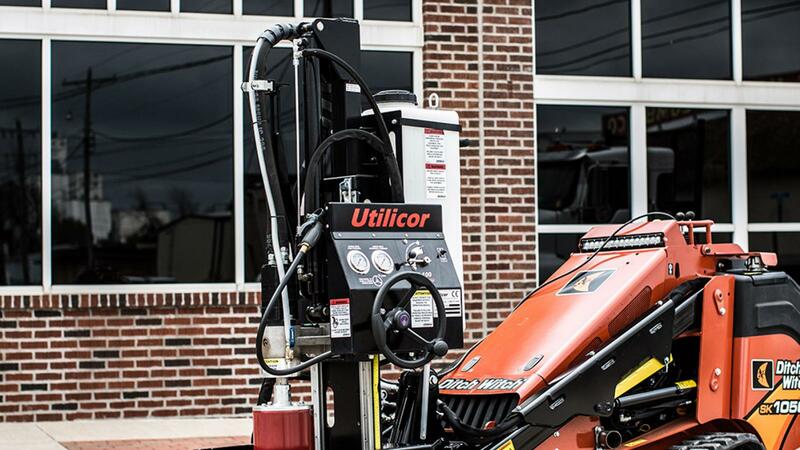 The hydraulic system utilizes quick connect auxiliary hookups. 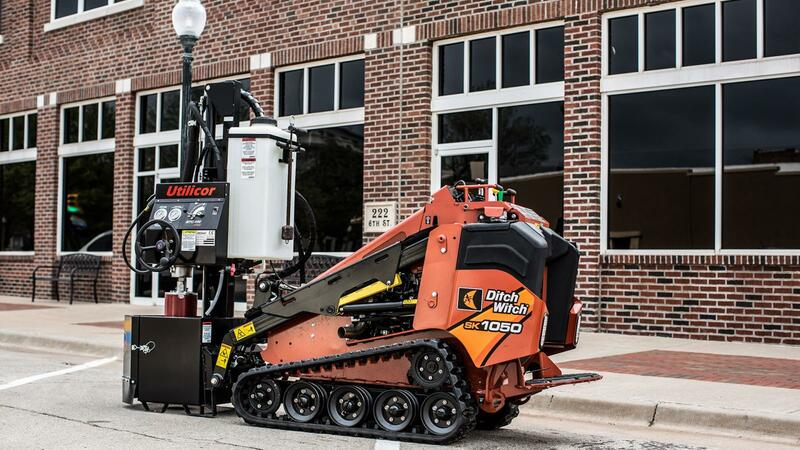 This “plug and play” feature allows operators to be ready to core within minutes.